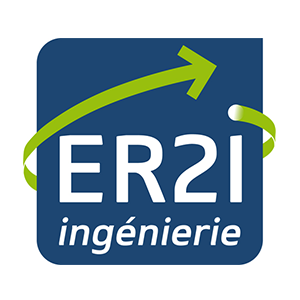 ER2I ENGINEERING is an engineering and contracting company based in the French cities of Grenoble and Paris, which specialize in highs standards buildings and structures. We are recognized on both the national and international levels, as a main actor of the construction sector for specific and innovative markets. We are specialized in pharmaceutical and cosmetical industries, medtech and research laboratories. We mainly operate in the creation, redeployment and extension of production units for those clean rooms markets and ensure the installation and connection of production equipment. Our diverse and versatile operational know-how, are unified in the usage of tip point tools (numerical mock-up: Bulding Information Management …) and ever-evolving qualified and trained teams. Thanks to Its built-in capacities, ER2I ENGINEERING can propose global solutions for buildings, utilities and process integration as well as to commit on the success of your project. Our reactivity and versatility enables us to engage in everything from an audit or analysis through conception and realization until your project is up and running, whatever the size.